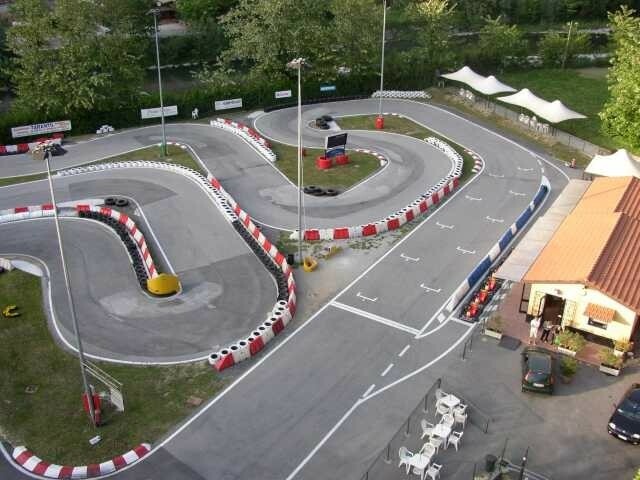 Experience the thrill of a real racing car competition is possible thanks to the possibilities offered by this Kart Circuit, at a few kilometers from Portofino Coast and its resorts, in order to satisfy the request of an involving and motivational Team Building activity. 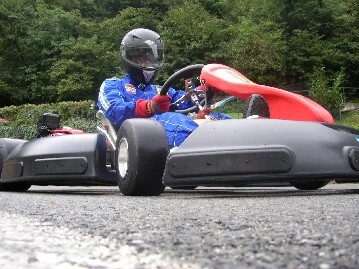 Endurance race is the formula that allows to involve the largest number of participants, dividing them into teams and alternating driving karts to finish the trial in the best position when the given time expires. The program can be personalized according to specific customer needs. Share on the Social Networks!